The first half of 2014 has proven to be a banner year for indie games so far. Titles that sold millions, won numerous awards, and stole the show at this year’s E3 conference. With the market constantly growing and more new IP’s being introduced, it can be tough choosing which ones are worth downloading, especially when we’re looking at options that are all under $20, too. Though we think this might end up hurting rather than helping our wallets, since the obligation to buy all of them will magnify. But seriously, no matter which of these you choose (or played already), you’re certain to partake in some of the most polished, engaging experiences across all major gaming platforms—something that’s more enjoyably distinct from the fare being sold by today’s major developers and publishers. 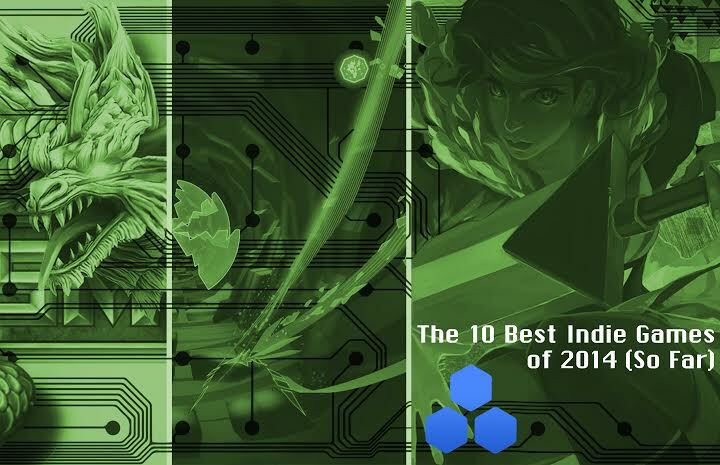 So put down Titanfall and get familiar with the 10 Best Indie Games of 2014 (So Far).